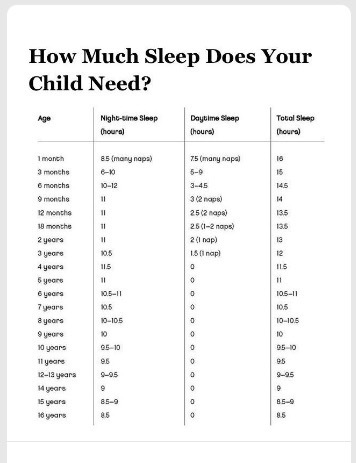 Research shows that getting less then 6hrs of sleep at night QUADRUPLES your chances of getting a cold. Sound familiar my parents of teens in High School and College?? When do they get the most colds? Exam time!! A study shows that sleep deprivation decreases your body’s response to immunization. Adult subjects were given a set of immunizations, half slept as usual and half were kept up most of the night. Levels of antibodies to the vaccines were drawn. Subjects in the sleep deprivation group had far less antibodies then those who slept. This applies to colds. Less sleep = less antibodies to fight cold and flu. 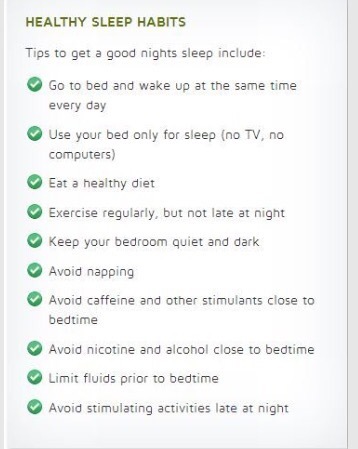 Studies show that sleep is more important at protecting you from catching a cold then stress, age, smoking. 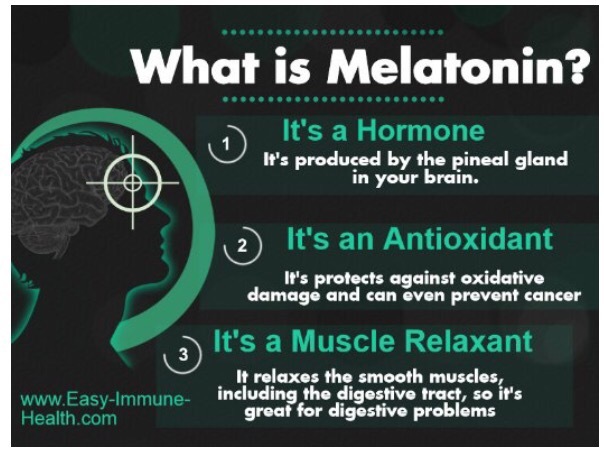 Furthermore, we have increased levels of melatonin at night which is a powerful antioxidant that helps fight inflammation and illness. Melatonin rises as the sun sets, which make us sleepy. When we check out snapchat and FB before bed, watch Netflix, the LED lights lower melatonin for the night which messes up our sleep. 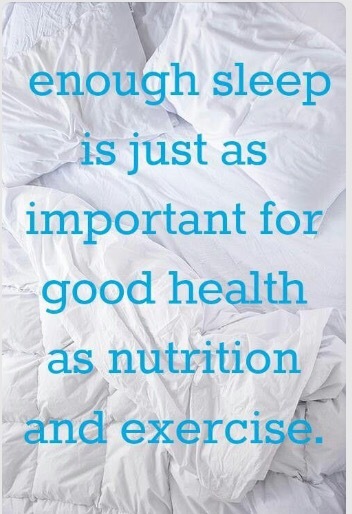 It prevents us from falling asleep or interrupts our sleep all night long. Thus, we wake up tired even though we got 8hrs of sleep. So not only is our sleep messed up, but the level of melatonin is not high enough to fight off the germs encountered that day. Moreover, cancer rates have risen dramatically in industrialized nations where screens are prevalent and sleep is considered a chore. – do homework with your phone on “do not disturb”. Fact: every time you interrupt your work to check out a text, it takes you 7-10 min to get back on task. This can add up my friends.